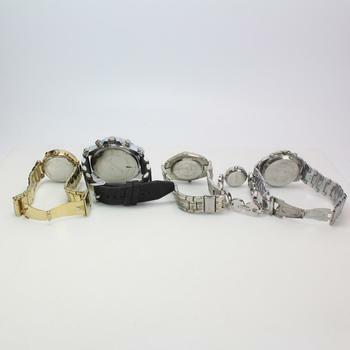 The watches have not been tested and may require repair. They are sold "As-Is" and are not returnable. These items range in cosmetic condition from poor-good. Watches may have scratches, and/or broken/missing parts. 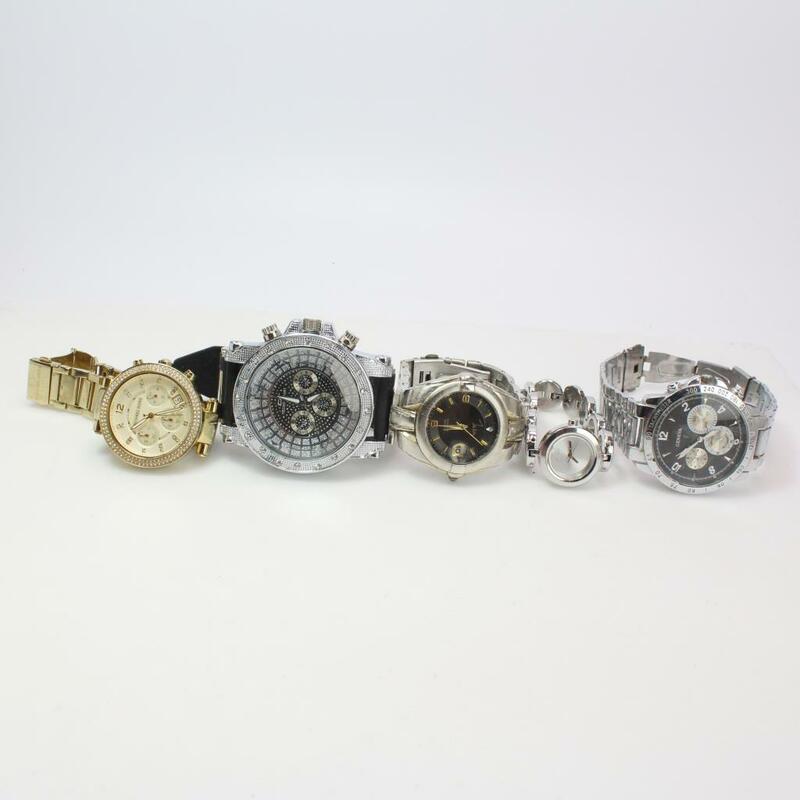 Please note certain police auction products (jewelry, watches, and coins/currency) will be automatically moved to an expedited shipping method when the bidding reaches a certain amount. This will result in a potentially higher shipping charge for the winning bidder. This move to an expedited shipping method is done to include additional tracking and insurance methods for the high-value product.